Safari is the traditional line of the Lamy. 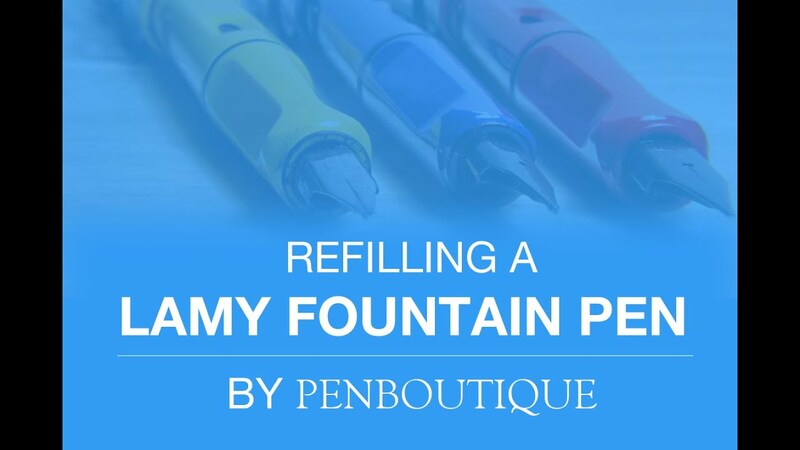 It is generally used by fountain pen beginners and is an entry level in the world of fountain pen. An absolute bargain for the price, it glides on the paper. With a flexible clip of shiny chrome.